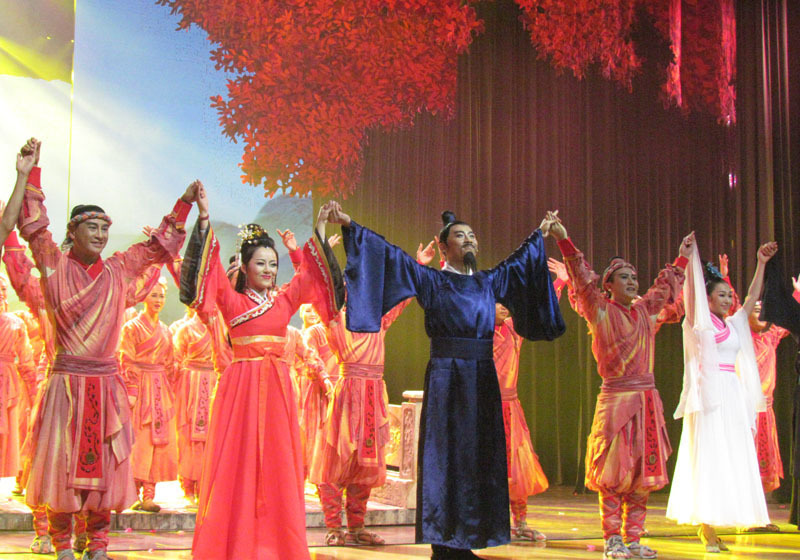 On Dec. 2, 2015, the Fans of Musicical shows in 4L Health were invited to enjoy the first public performance of the historical musicical show in Huizhou City, - Dating & Waiting a Thousand Years, in memory of the famous star a thousand years ago, SU Dongpo and his lover, WANG Zhaoyun. SU Dongpo (1037–1101), also known as SU Tungpo or SU Shi, was a popular Chinese writer, poet, painter, calligrapher, pharmacologist, gastronome, as well as the governor of Huizhou City in the Song dynasty. A major personality of the Song era, he was famed as an essayist, and his prose writings lucidly contribute to the understanding of topics such as 11th-century Chinese travel literature or detailed information on the contemporary Chinese iron industry. His poetry has a long history of popularity and influence in China, Japan, and other areas in the near vicinity. WANG Zhaoyun (1062-1095) was a former Qiantang singing artiste and the most famous of SU Dongpo's companions. SU Dongpo's friend QIN Guan wrote a poem, A Gift for Dongpo's lover Zhaoyun, praising her beauty and lovely voice. SU Dongpo dedicated a number of his poems to her, like To the Tune of 'Song of the South', Verses for Zhaoyun, To the Tune of 'The Beauty Who asks One to Stay' To the Tune of 'The Moon at Western Stream'. WANG Zhaoyun died of illness on 13 August 1095 at Huizhou City. 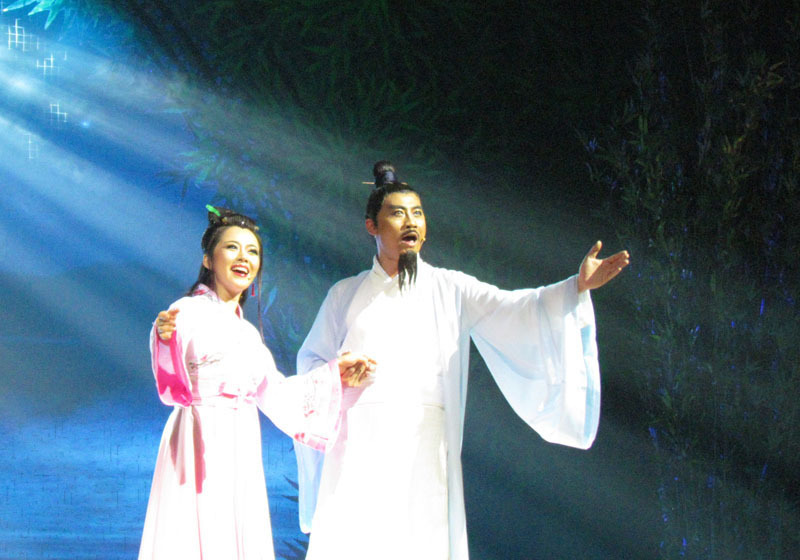 After WANG Zhaoyun's death, SU Dongpo never married again. 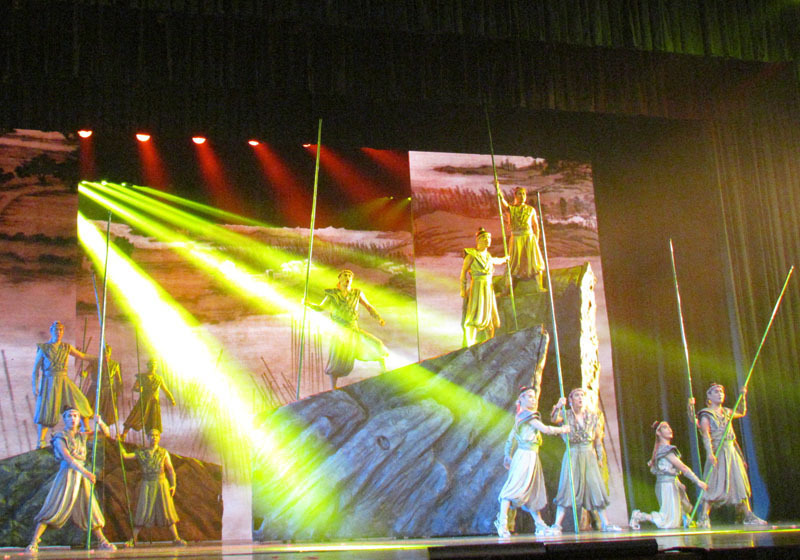 With the splendid design, beautiful songs, and wonderful performance, the audience were impressed and moved by the great show.